Inquip is the distributor for the WAMGROUP of companies range of bulk materials handling, processing and monitoring equipment, Oli Vibrators product range & Kinder bulk material handling product range. Inquip has full design capabilities. From a concept design to construction drawings. Drawings are provided in an Auto CAD / SolidWorks format. Our in-house design team will assist with innovative solutions to meet your requirements. To provide back-up service to the full range of WAM and OLI equipment, Inquip's trained staff are available for site installation, maintenance, and support. Coupled with the local stocking of commonly used parts and consumables, Inquip offers a prompt, cost effective service guarantee. 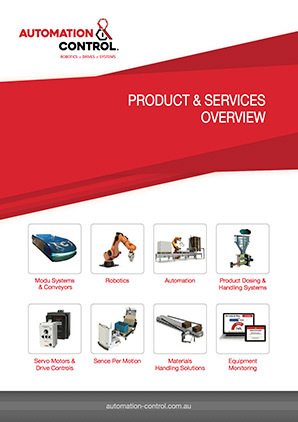 Inquip are factory-trained service representatives of the WAM Group, Oli Vibrators & Kinder products. To complement Inquip’s supply and design capabilities, Inquip can facilitate the installation of all our products onto your site. Our friendly trained personnel have many years’ of experience with industrial and mining installation. We have a great team of subcontractors assisting Inquip to integrate our core range of products into your system. Initial consultation and understanding of your project requirements. Concept drawing and feasibility costing. Final design and construction drawings. Facilitation of supply for all equipment and materials required on-site. For more information, please visit the Inquip website.